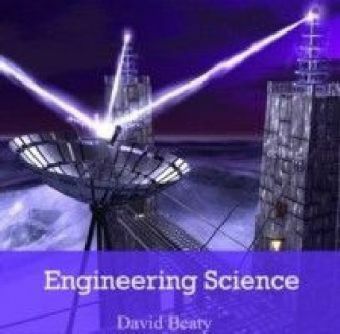 Advances in science and technology are driven by the development of rigorous mathematical foundations for the study of both theoretical and experimental models. With certain methodological variations, this type of study always comes down to the application of analytic or computational integration procedures, making such tools indispensible. 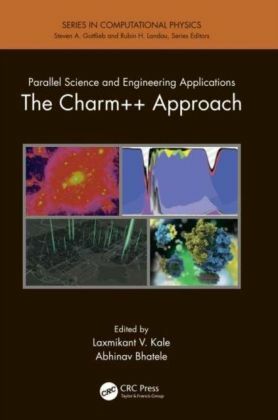 With a wealth of cutting-edge research in the field, Integral Methods in Science and Engineering: Progress in Numerical and Analytic Techniques provides a detailed portrait of both the construction of theoretical integral techniques and their application to specific problems in science and engineering. 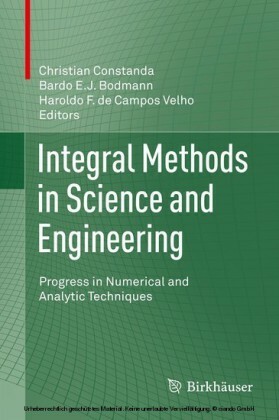 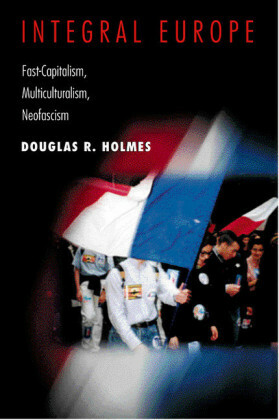 The chapters in this volume are based on talks given by well-known researchers at the Twelfth International Conference on Integral Methods in Science and Engineering, July 23-27, 2012, in Porto Alegre, Brazil. 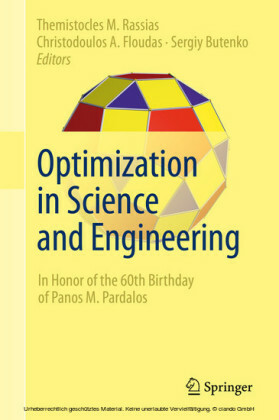 They address a broad range of topics, from problems of existence and uniqueness for singular integral equations on domain boundaries to numerical integration via finite and boundary elements, conservation laws, hybrid methods, and other quadrature-related approaches. 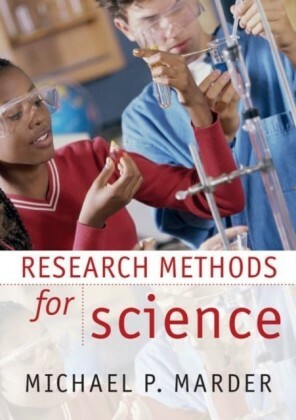 The contributing authors bring their expertise to bear on a number of topical problems that have to date resisted solution, thereby offering help and guidance to fellow professionals worldwide. 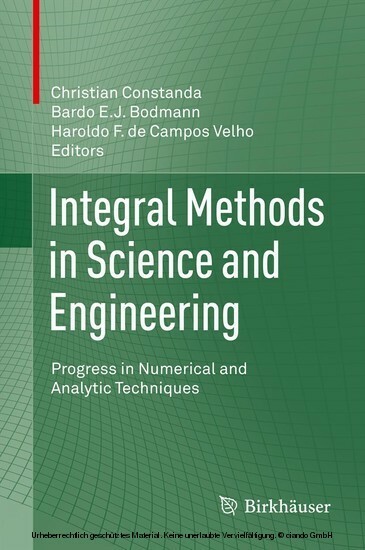 Integral Methods in Science and Engineering: Progress in Numerical and Analytic Techniques will be a valuable resource for researchers in applied mathematics, physics, and mechanical and electrical engineering, for graduate students in these disciplines, and for various other professionals who use integration as an essential tool in their work.